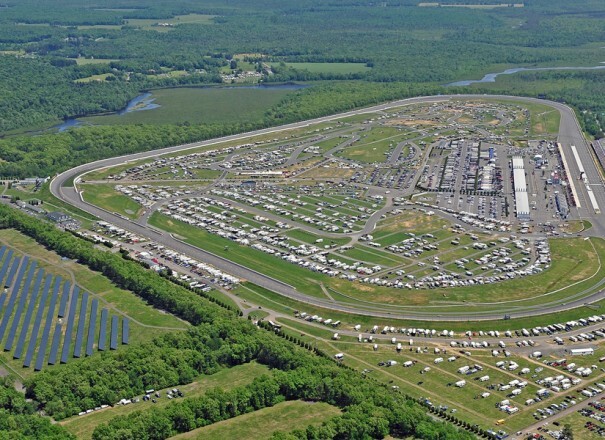 This weekend the NASCAR world converges on Long Pond, PA, as the stars of the Sprint Cup Series race "The Tricky Triangle" in the Axalta "We Paint Winners" 400. This fast and furious weekend of racing begins on Friday with qualifying and practice. Saturday NASCAR practice continues along with the ARCA Racing Series presented by Menards Race, which all leads up to Sunday’s main event, the NASCAR Sprint Cup Series Axalta "We Paint Winners" 400 Race. And, unless you&apos;re camping at the raceway, you&apos;ll need places to stay, eat, and maybe even something to do besides watching the race. Don&apos;t worry; all three cities (Allentown, Bethlehem, and Easton) that make up Lehigh Valley are less than an hour drive from the track. There are plenty of places to stay in Lehigh Valley, but let&apos;s think about what you&apos;ll be doing away from the track. Maybe a stay in Allentown would be preferable? Get in some of your own racing at Lehigh Valley Grand Prix. Perhaps some thrills and spills are more in order at Dorney Park & Wildwater Kingdom, or automotive history at America On Wheels Museum and Mack Trucks Historical Museum. The list goes on and on, as does the list of great options for food and drink. Why not check out Allentown Brew Works, Billy&apos;s Downtown Diner Allentown, The Hamilton Kitchen & Bar, Red Robin, Roar Social House, Tilted Kilt Pub & Eatery, Wert&apos;s Cafe just to name a few? If you choose to stay in Bethlehem, there is just as much to get your heart racing. 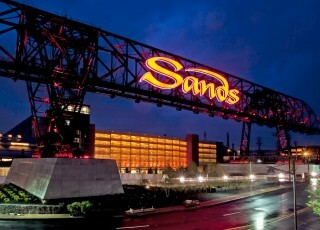 A stop at Sands® Bethlehem could pay off big. You could experience all that Historic Downtown Bethlehem has to offer, or perhaps cool off with a skate at Steel Ice Center; it&apos;s truly up to you. Looking for a place to grab a drink or satisfy your appetite? The options are boundless. Stop by Bethlehem Brew Works, The Bookstore Speak Easy, McCarthy&apos;s Red Stag Pub & Whiskey Bar, Molinari&apos;s, The Wooden Match Cigar Bar, or any of the many options Bethlehem offers, the choice is yours. Perhaps a trip to Easton is where you&apos;ll choose to rest between days at the track? 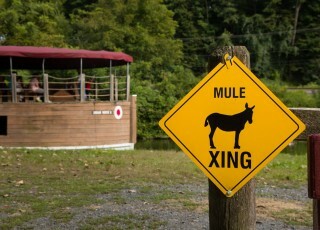 Check out the Easton Farmers&apos; Market, do some shooting at The Heritage Guild, or slow down and take a ride on the Lehigh Canal at the National Canal Museum. 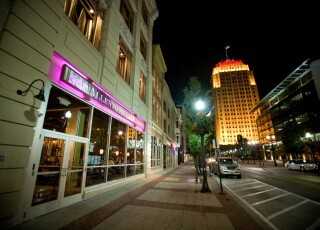 Easton offers is own array of fine restaurants including 3rd & Ferry Fish Market, Leaf Restaurant Cigar Bar & Lounge, or eat and drink in “The Beermuda Triangle” comprised of Black & Blue, Porters&apos; Pub, and Two Rivers Brewing Co. The weekend is what you make of it, and staying in Lehigh Valley will give you more to make of it. 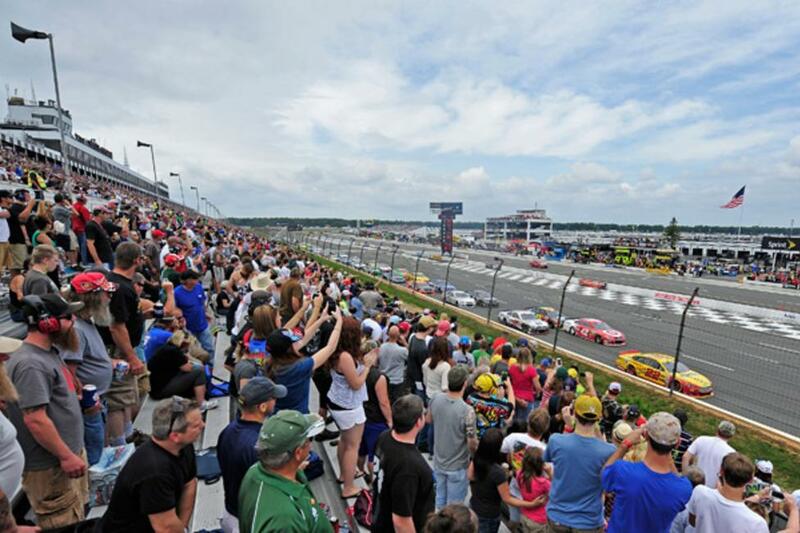 So, start your engines and head to YOUR checkered flag in Lehigh Valley.